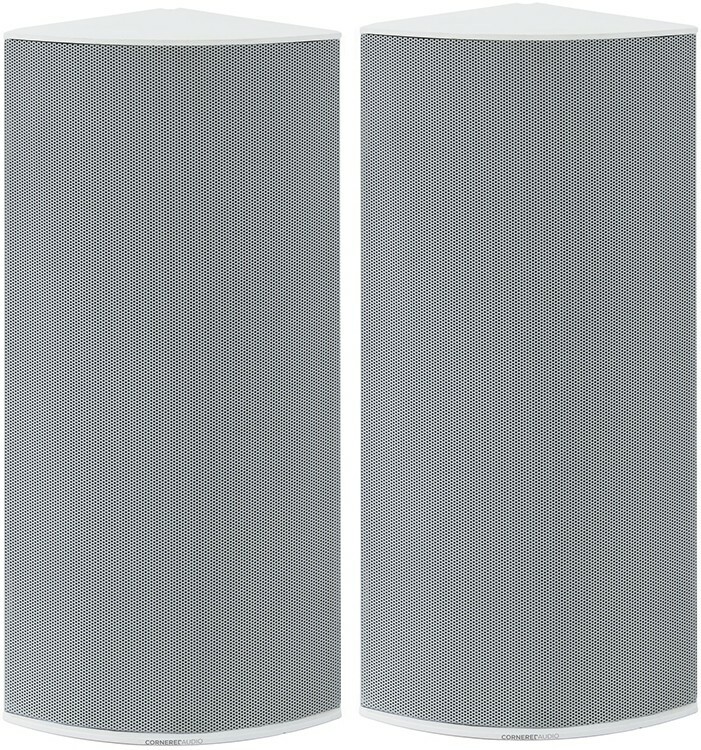 Cornered Audio Ci5 Corner Speaker is an ultra flexible and small dual-way full-range speaker with powerful output and reliable bass performance. 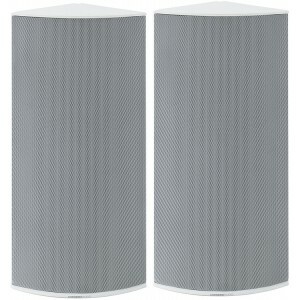 With a broad and uniform dispersion, total coverage can be attained by installing few speakers which makes the Ci5 ideally suited for indoor and outdoor business installations. The proprietary triangular Cornered design and new sliders allow for quick and simple installation, seamless in corners or onto walls and ceilings without the use of brackets. Cabinets have the capability to be coupled together to elevate coverage to 180, 270 or 360 degree. The cable terminal is concealed whether ci5 is used in vertical or horizontal applications. 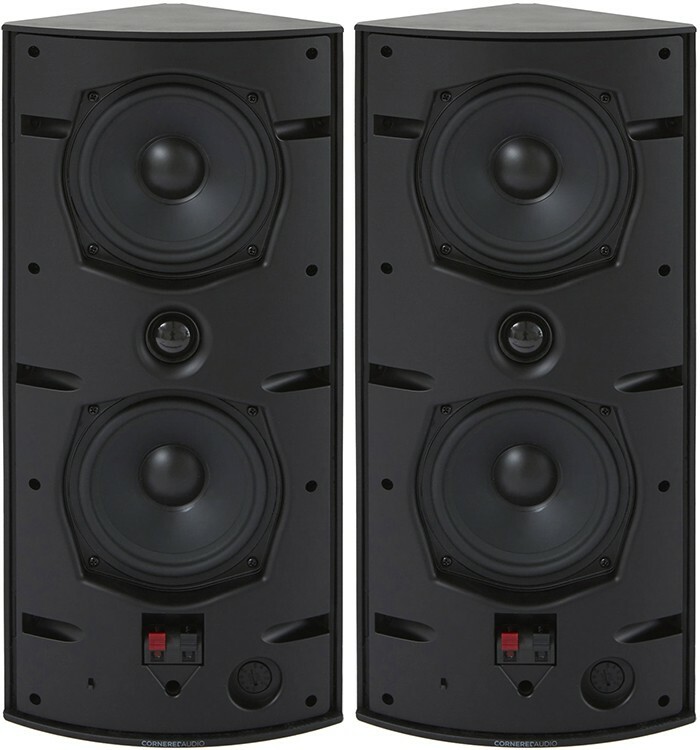 In high-impedance mode, settings for 3,5 – 7,5 – 15 or 30W output can be set conveniently from the front baffle. Ci5 is the elegant ideal speaker solution for business installations in entertainment venues, shopping malls, hotels and conference rooms.